Whether you’re looking to restore the appearance of your smile, or achieve the smile you’ve always desired, Smile Perfection can help you. 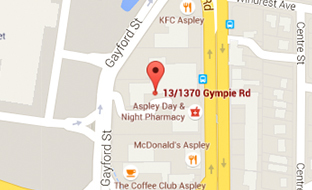 Want your take home teeth whitening kit for FREE here in Brisbane? You may be entitled to a FREE take home whitening treatment when you claim with your health fund. For more information, contact us at Chermside or Aspley to find out if your health cover is eligible for the FREE take home whitening offer. Here patients will receive custom made trays from our dentist to whiten your smile. Use for only 30-45 minutes once a day and your teeth will be shining bright in no time! These custom fitted trays will whiten your teeth while you sleep, with dramatic results only taking up to two weeks. What does the take home teeth whitening kit include? 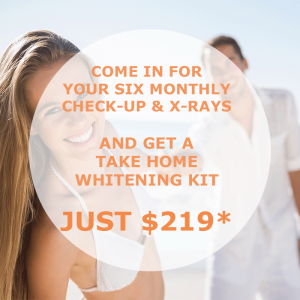 This kit includes custom made trays and two syringes of whitening gel for results that are sure to keep you smiling. This special is only available when you visit for a six monthly check-up and clean. For more information regarding the terms and conditions of the offer, contact Smile Perfection. A brighter, whiter smile will enhance your appearance and will provide you with the confidence boost you deserve. At Smile Perfection, we are committed to providing you with the very best in dental care, ensuring you obtain the smile you desire. If you are looking to brighten your smile, the team at Smile Perfection Dental Group are here to help you. 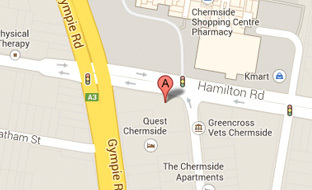 Please don’t hesitate to contact our Aspley practice on (07) 3863 3888 or Chermside on (07) 3630 5222.